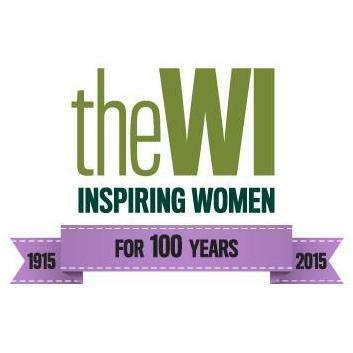 The Women's Institutes are a British community-based voluntary organization for women, formed in 1915 to revitalise rural communities and encourage women to become more involved in producing food during the First World War. 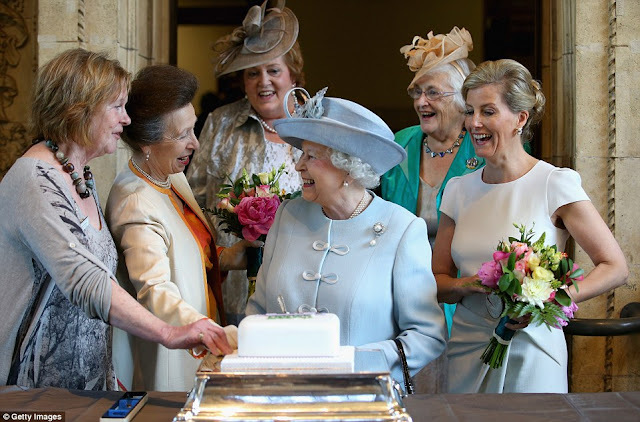 Since then the organisation's aims have broadened and the WI is now the largest voluntary women's organisation in the UK. 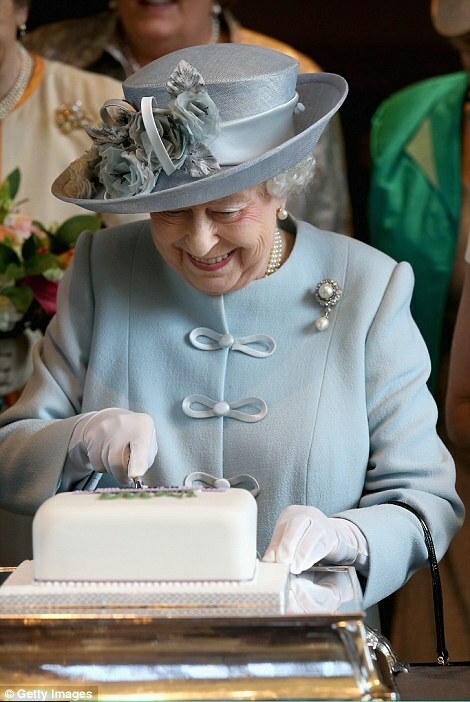 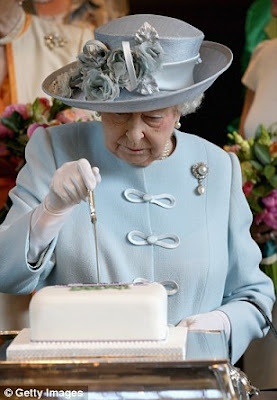 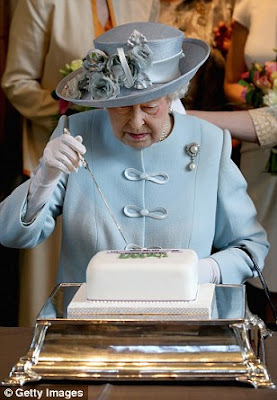 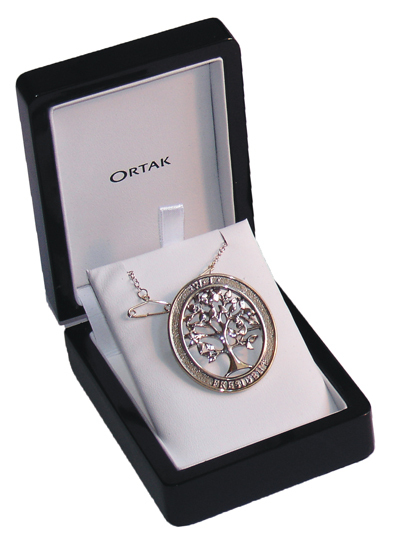 The WI has had a long association with the Royal Family, ever since Queen Mary became president of Sandringham WI in 1919, a role subsequently taken on by the Queen Mother, who held the position until her death in 2002. 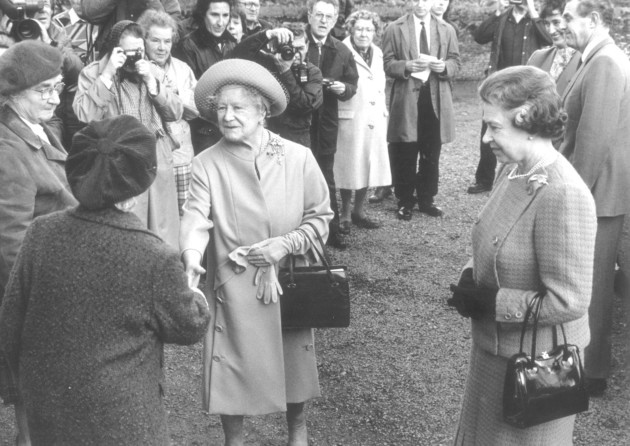 The Queen and the Queen Mother join WI members at West Newton Village Hall in Norfolk in 1990. 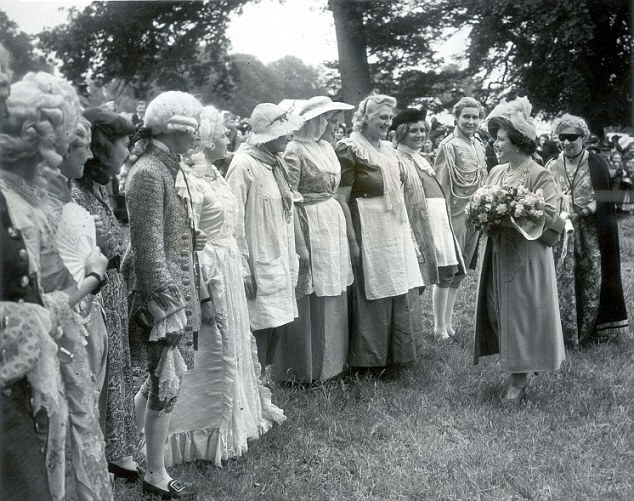 The Queen Mother attending a garden fete held by Hertfordshire WI at Knebworth House, Hertfordshire, in June 1949. 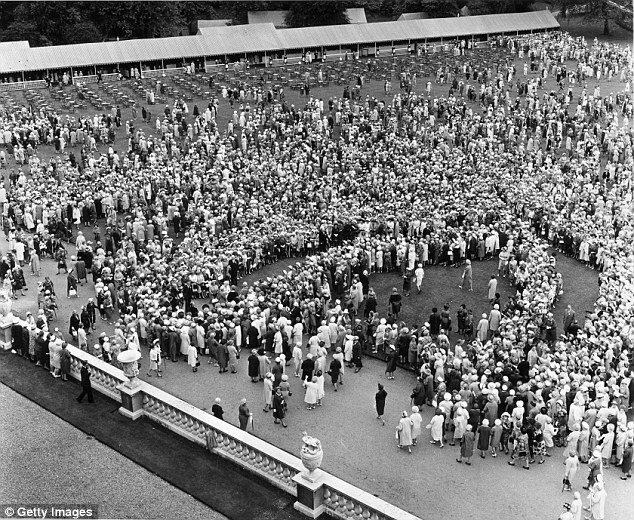 Guests at the Buckingham Palace garden party held to celebrate the WI's 50th anniversary in 1965. 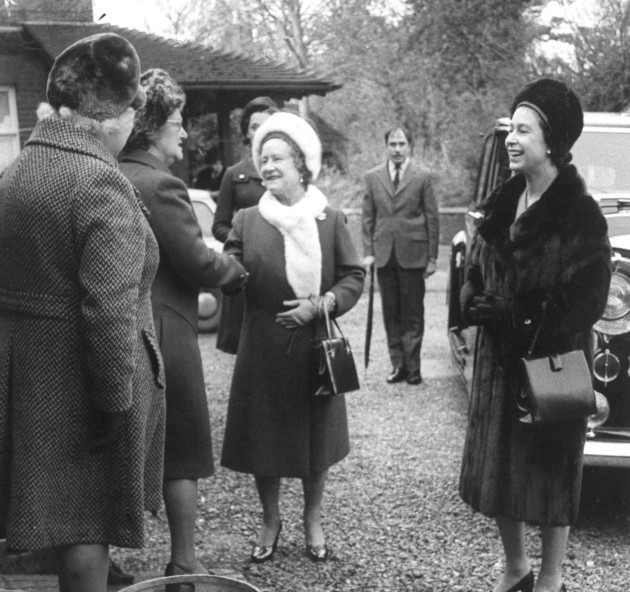 The Queen and the Queen Mother visiting Sandringham WI in January 1974. 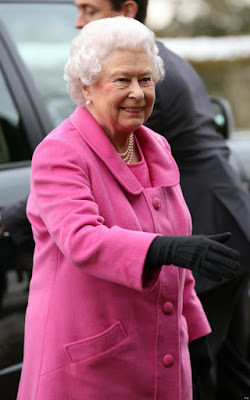 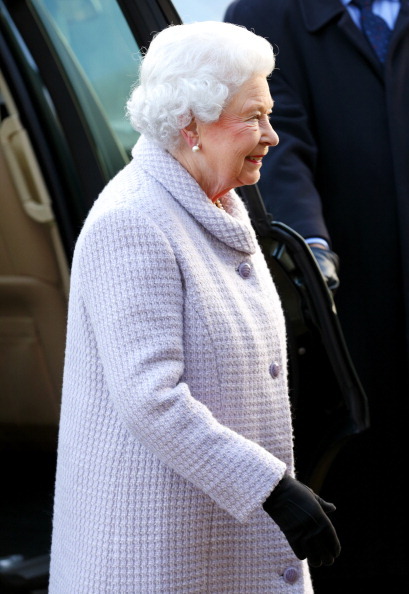 Today, the Queen is president of Sandringham WI and usually pays them an annual visit over the course of her Christmas holidays. Clockwise from top left: the Queen arriving at Sandringham WI for her annual visit in 2012, 2013, 2014 and 2015. The Duchess of Cornwall, who was apparently inspired to join after watching the the movie Calendar Girls, is a member of Tetbury WI, in Gloucestershire near Highgrove. 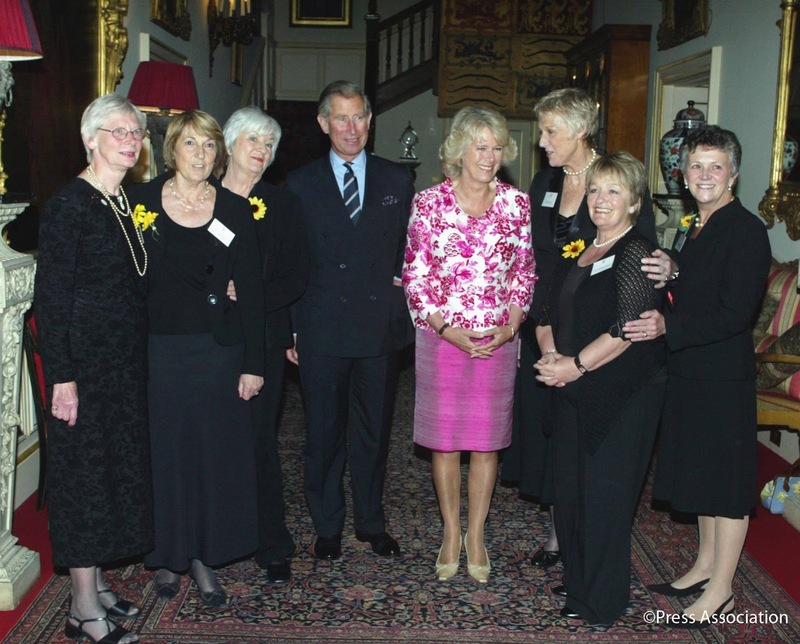 The Prince of Wales and the Duchess of Cornwall meeting the original Calendar Girls in 2005. 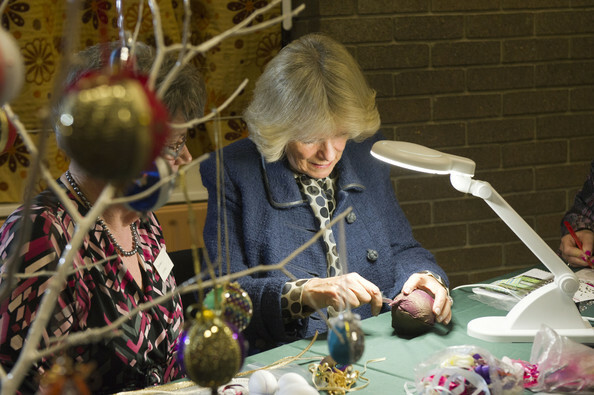 The Duchess of Cornwall getting down to business during a visit to Lincolnshire South WI. The Countess of Wessex has been a member of Bagshot WI, near her country residence of Bagshot Park, since 2007. The Countess of Wessex leaving Bagshot WI after a 90th anniversary commemoration in 2013. 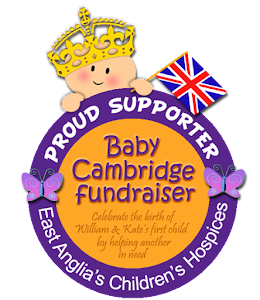 The Duchess of Cornwall has recently expressed an interest in joining her local branch of the WI at Anmer in Norfolk. 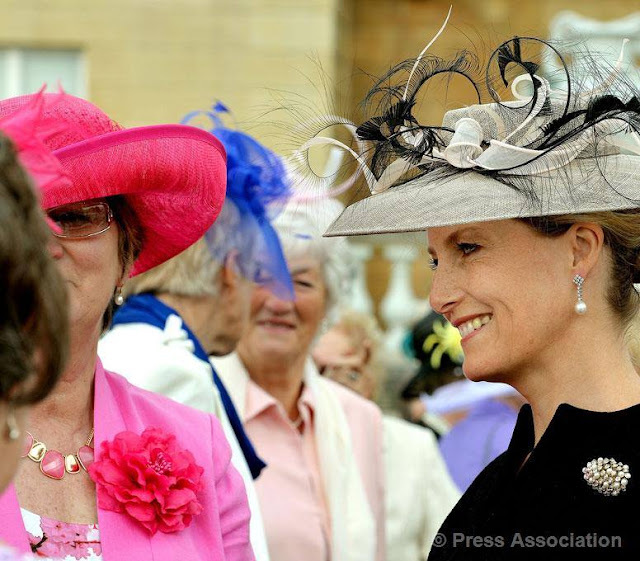 The Princess Royal is also an associate member of her local WI near her country residence of Gatcombe Park in Gloucestershire. 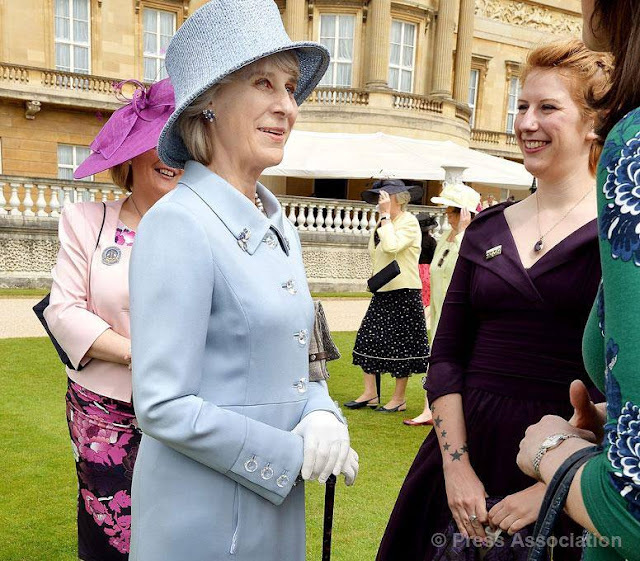 A number of events are planned to celebrate the Women's Insitute centenary, beginning with a garden party at Buckingham Palace on 2 June, hosted by the Duchess of Cornwall, which will also be attended by Princess Alexandra, The Countess of Wessex and The Duchess of Gloucester. 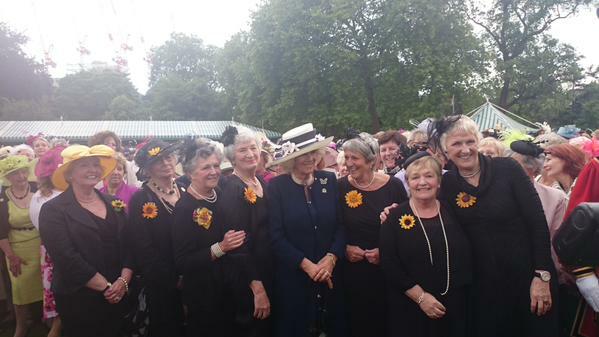 The Duchess of Cornwall met the original Calendar Girls again at the garden party (via @BritishMonarchy Twitter feed). 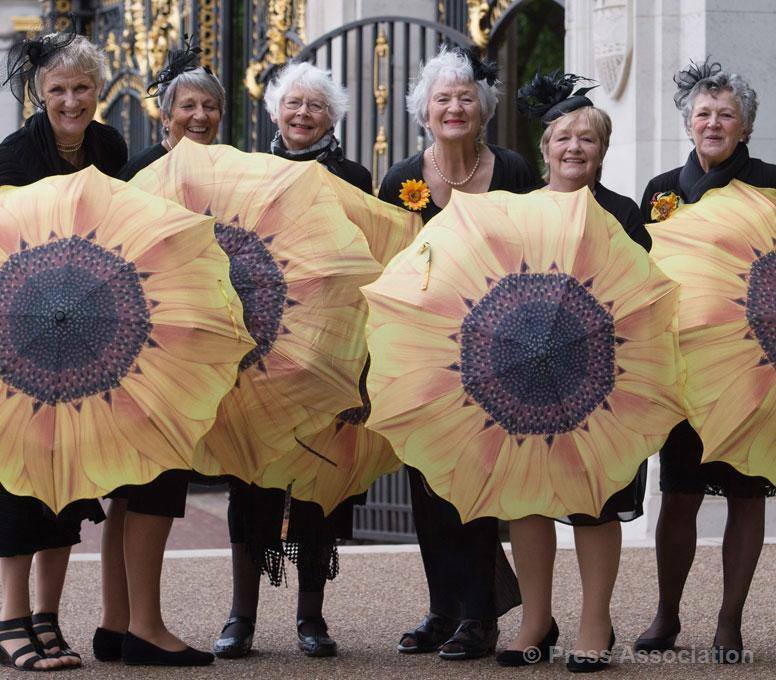 Members of the Knapely branch of the Women's Institute made famous in the film 'Calendar Girls', arrive at Buckingham Palace for a special WI centenary Garden Party on 2 June 2015. 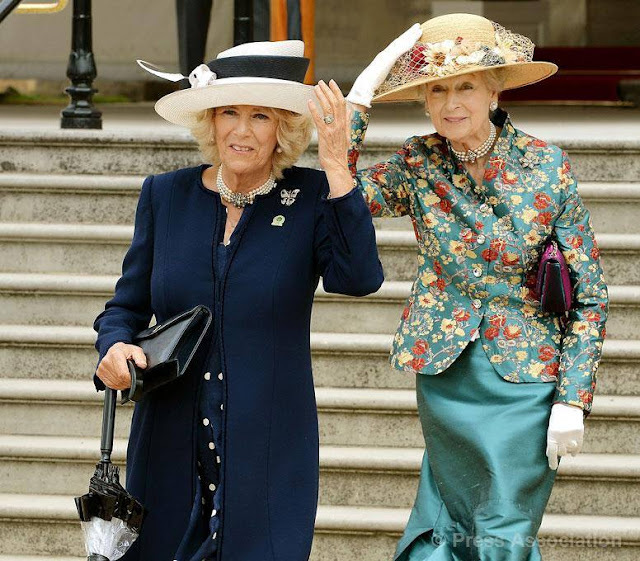 The Duchess of Cornwall and Princess Alexandra arrive at the garden party. The Countess of Wessex (above) and the Duchess of Gloucester (below) chatting to garden party guests. 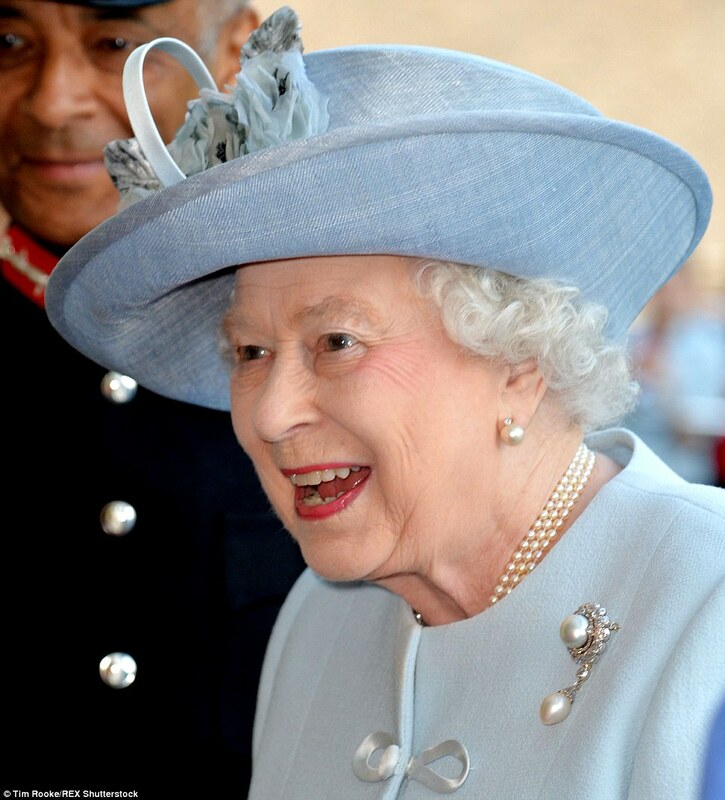 In addition to the garden party, The Queen accompanied by The Princess Royal and The Countess of Wessex will attend the Centenary Annual General Meeting of the National Federation of Women's Institutes (NFWI) at the Royal Albert Hall on 4 June 2015. 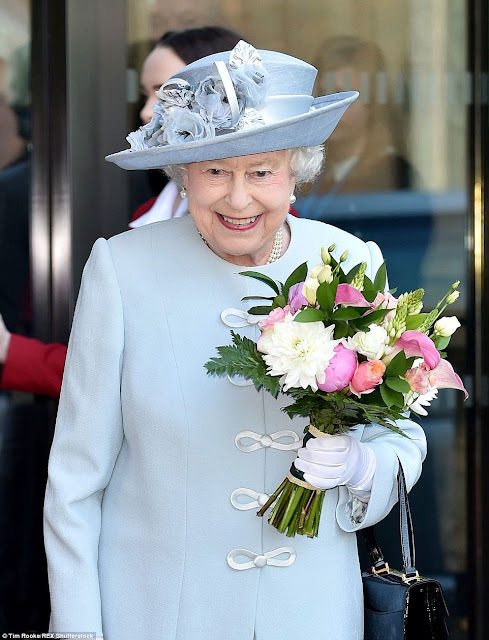 For the AGM, the Queen repeated a beautiful powder blue crepe coat by Stewart Parvin, with a Rachel Trevor Morgan straw hat trimmed with silk roses, an ensamble first worn on Easter Sunday 2014. 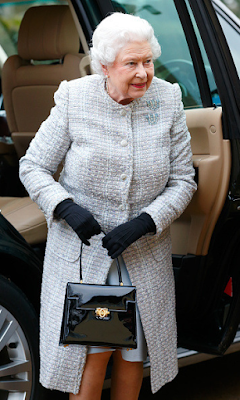 But the Oscar for Royal Recycling this time went to the Princess Royal, who attended the event in a cream suit with burnt orange silk trim worn an incredible 28 years ago (you read that right, 28!) to Trooping the Colour in 1987 - oh, and she accessorized with the exact same brooch as well! 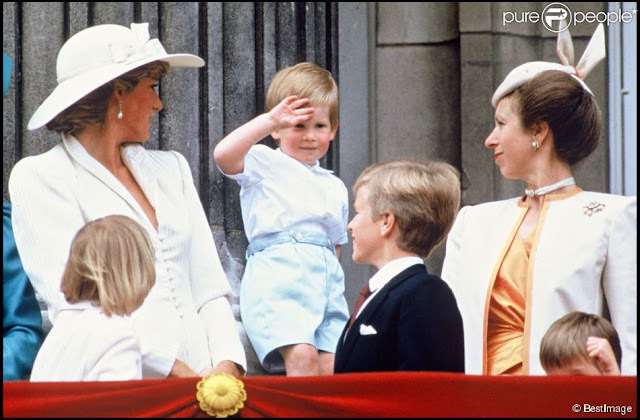 The Countess of Wessex, on the other hand, opted for a white Emilio Pucci dress and a pair of L.K. 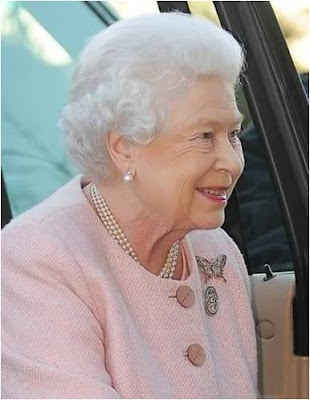 Bennett 'Harley' heels in beige (with thanks to Anna from My Small Obsessions, more info on the Countess' outfit on her blog here). 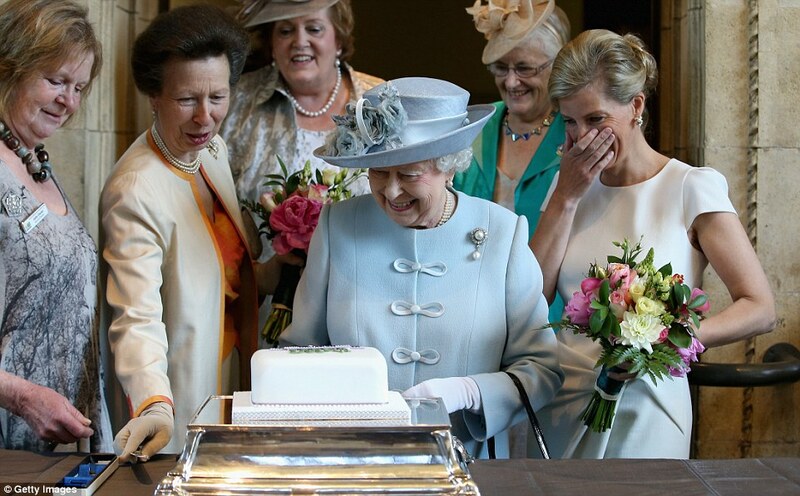 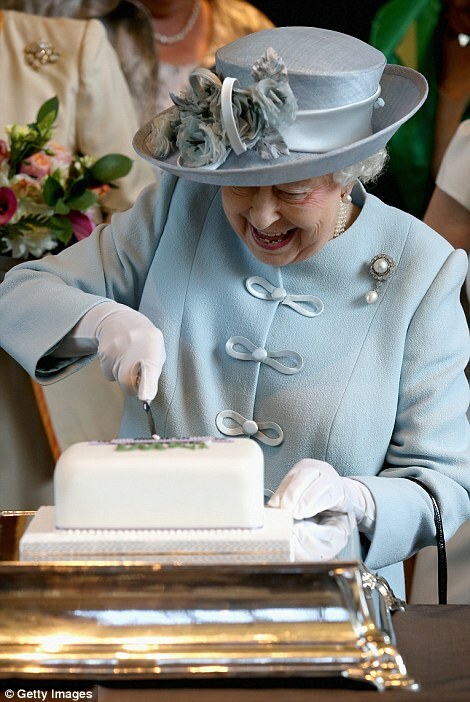 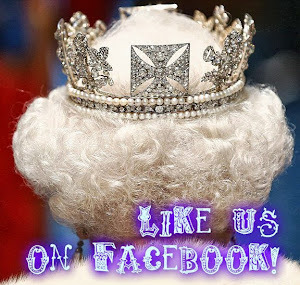 Link to the British Monarchy Storify story here. Daily Mail article on the garden party here and on the AGM here.